My family and I like to go to the beach every Saturday morning. We still park outside the home my wife and I rented on 1st Street Neptune Beach, back before we had kids and all these crazy old people responsibilities. This past weekend was an especially beautiful day. The sun was shining bright, it was low tide in the morning so the beach was huge, the waves were small (which is nice for little kids), the water was clear and there was nearly no detectable current. I could have spent the entire day lying on my back about 50 yards from shore. Unfortunately, for small children and not the local surf community, not every beach day is this pleasant. As any resident an tell you, when the storms are out in the ocean, the beaches here in Jacksonville can get pretty crazy. I have tried to learn how to spot rip currents and have spoken to my kids about swimming out to far, blindly running in and jumping into the ocean without looking at it first and what to do if caught in a current (don't fight, swim parallel to shore until out of the current). 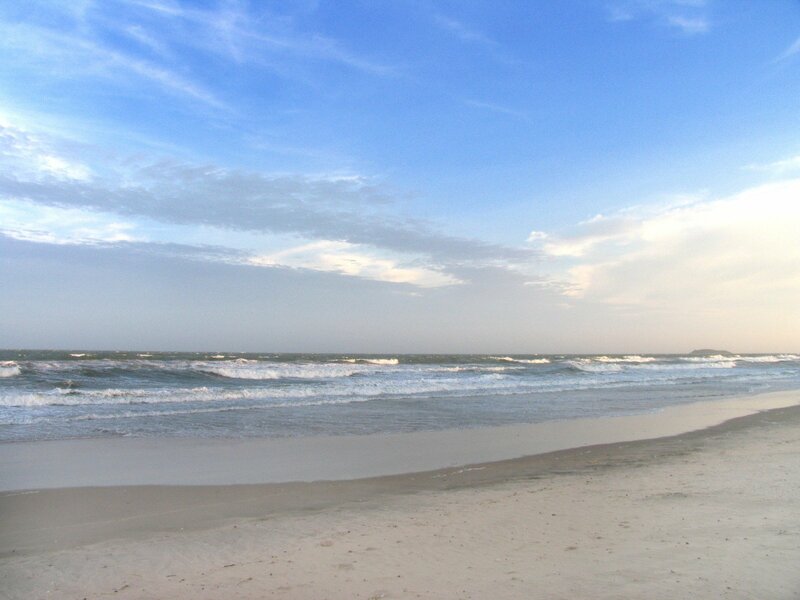 Jacksonville Beach utilizes a flag system to inform the bathers of the current ocean conditions. Flags are located along the beach at various boardwalk cross-overs. You can download or print this great PDF provided by the City of Jacksonville Beach.